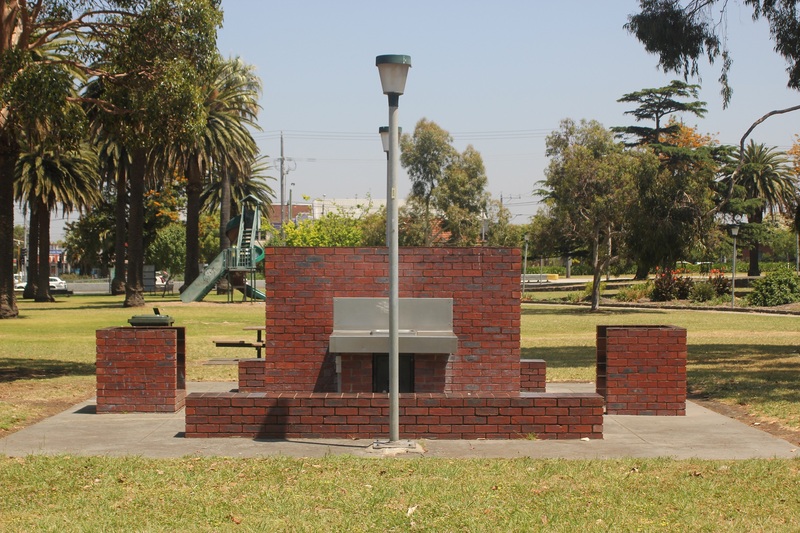 Forget any cheesy notion of being saved from evil doers by a caped crusader, Batman Park has more in common with a traditional local park than the alleys of Gotham City. 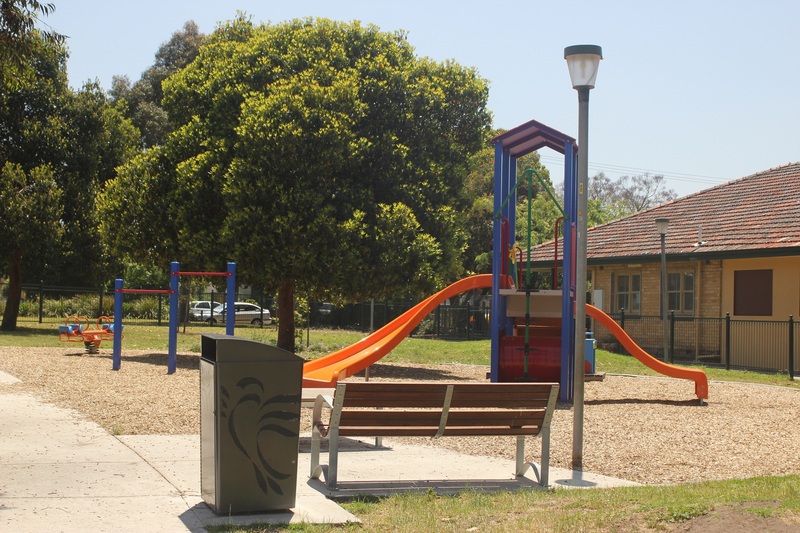 Conveniently located on the corner of Separation St and St Georges Rd opposite the 112 tram-line, Batman Park is a decent sized park perfect for weekend parties. 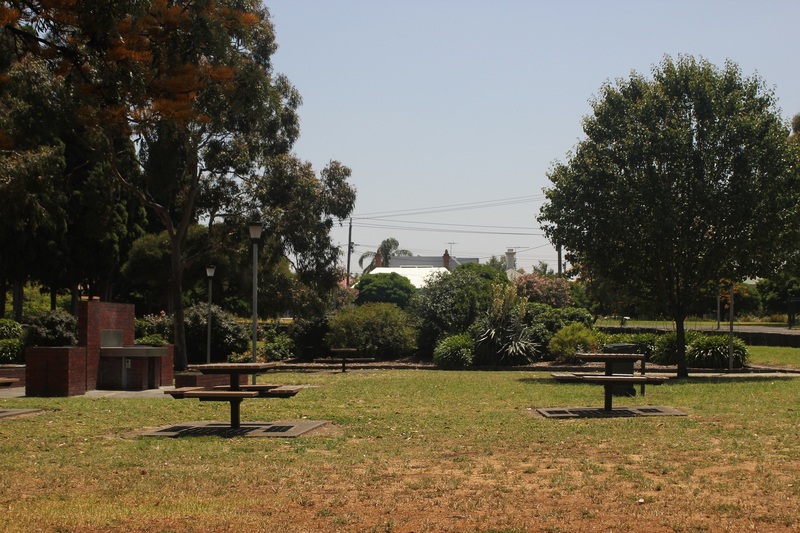 It is also a quick ten minute walk from High Street, making it great for enjoying a picnic during the day and then moving on to the nearby music scene and bars. 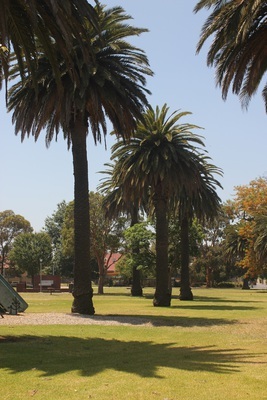 Coming into summer, the bushy trees in this shady park are also perfect for anyone who wants to indulge in some summer lazing, but not bear the brunt of the sun. It's also large enough to play a decent game of cricket or footy on without disturbing the other park goers. Your best bet for a good open pitch is on the Separation Street side near the big trees. 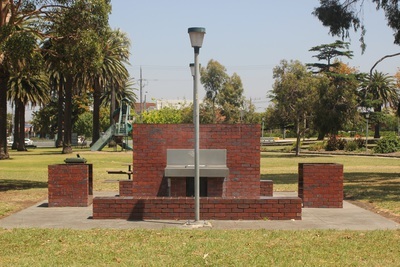 Unfortunately for those wanting a more traditional picnic that involves a barbecue, there is only one barbecue facility in the park. So it pays to either call dibs on the barbecue early, or bring food that doesn't require preparation. 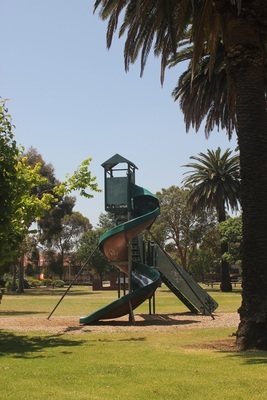 There are also two big slides for kids to play on. The adventure playground, aimed at smaller children, is near the back of the park and is fenced to prevent any accidents. The larger slide is closer to St Georges Road and is big enough to keep the older kids entertained. In terms of space, this isn't a huge park. Instead, Batman Park's strength is its convenient location that allows people to picnic, relax, and move on to High Street later in the night to enjoy some great music. Why? To Have a Lazy Snooze in the Sun. What a great name for a park!